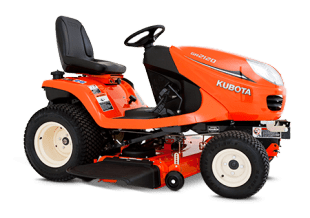 Kubota’s GR2120-54 is equipped with revolutionary technology, including Kubota’s exclusive ‘Glide Steer’, which offers excellent manoeuvrability and exceptional traction while preventing turf damage. 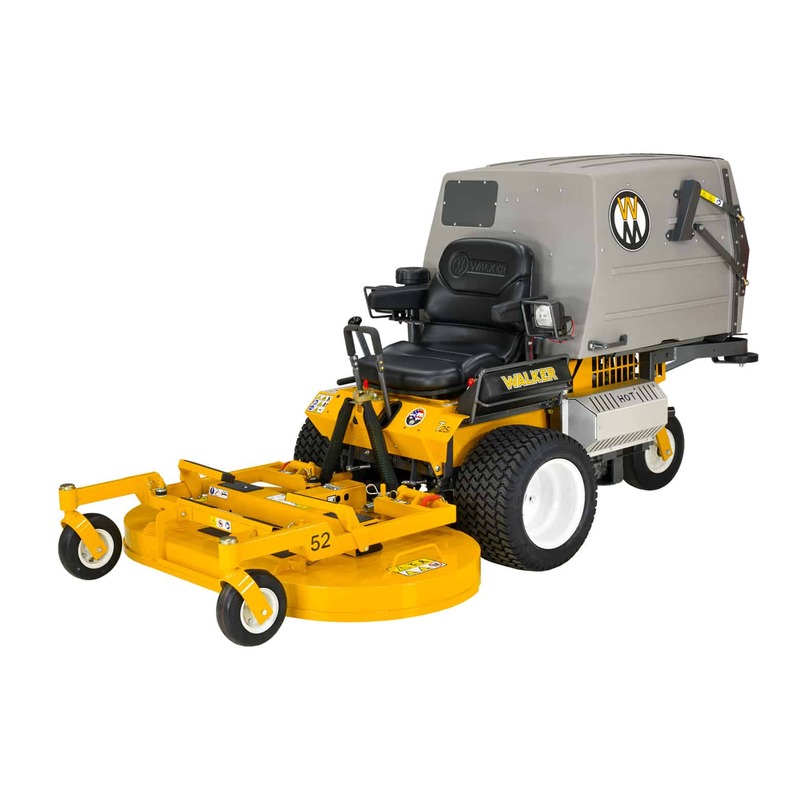 Powered by a 21HP diesel engine, the four-wheel drive model tackles the biggest mowing jobs and rolling terrain with ease. Soft-touch power steering enhances manoeuvrability, reduces fatigue, and makes operating the s GR2120-54 effortless. 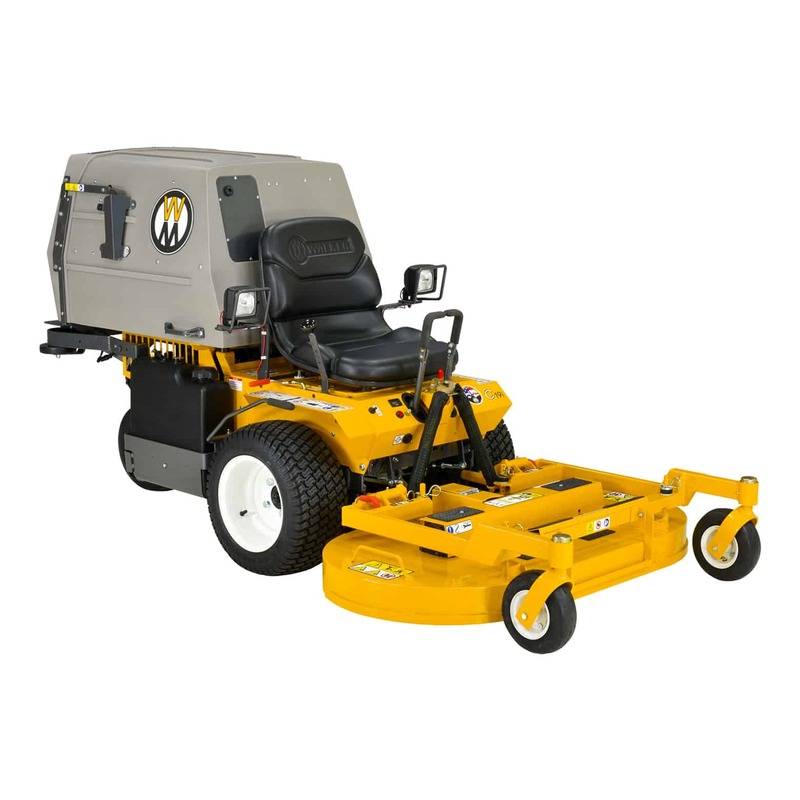 48″ mower deck constructed of durable 10 gauge steel and designed with a 5-inch deep shell for professional and lasting results. A one-piece unit that’s easy to install, Kubota’s mulch system makes clippings disappear into the grass, creating a healthier lawn. 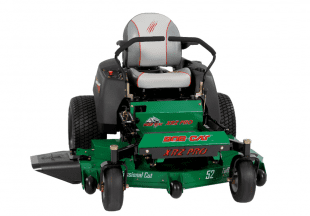 Incredibly sturdy yet lightweight, the large-capacity, 350-litre grass catcher lets you mow longer with fewer stops for emptying. Oversized and generously padded, the GR2120’s suspension seat can be adjusted to provide a high level of comfort to a wide range of operators. The full-flat open platform minimises operator fatigue with plenty of legroom. For additional comfort, optional armrests are available.